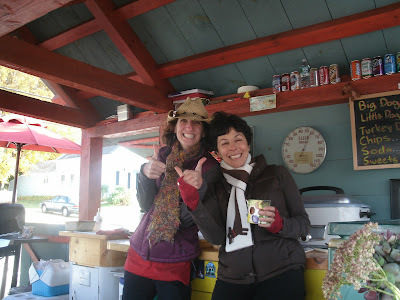 The Hot Dog Truck: Snappy Dogs is Done for the Season TODAY! Snappy Dogs is Done for the Season TODAY! One of the coolest little hot dog trailers in these parts, Snappy Dogs, is closing down for the season. 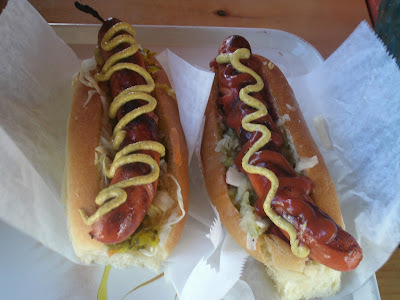 Their last day of slinging dogs in 2010 will be at the end of business tomorrow, November 20. They'll announce their spring re-opening on their Facebook page; make sure you favorite it so you know when they return. 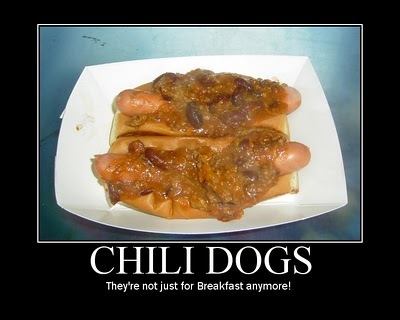 Stop by for a hot dog on Saturday and tell the ladies "the Hotdogman sent me."